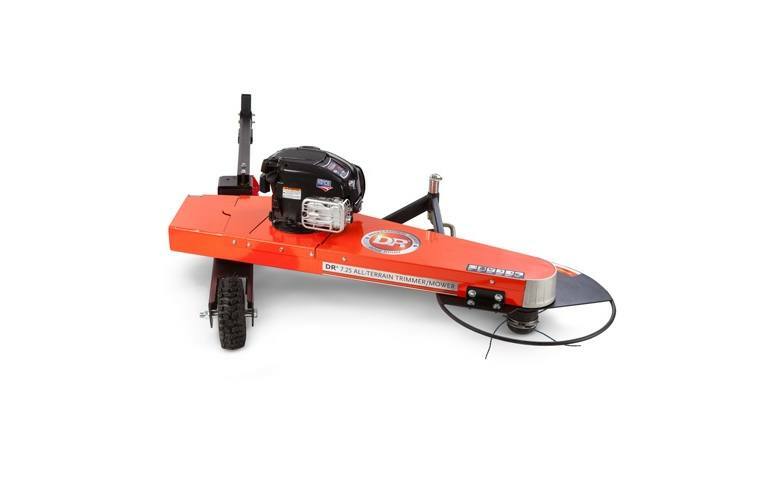 For Any Vehicle with a Pin Hitch (ATVs, UTVs, Larger Riding Mowers, Tractors). 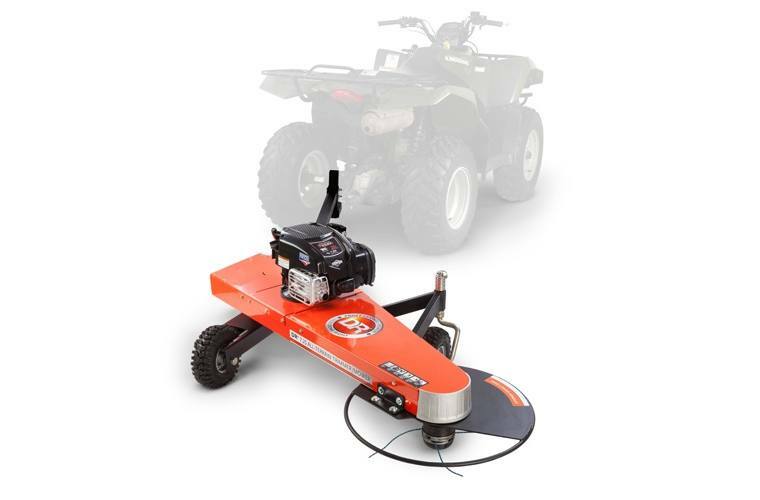 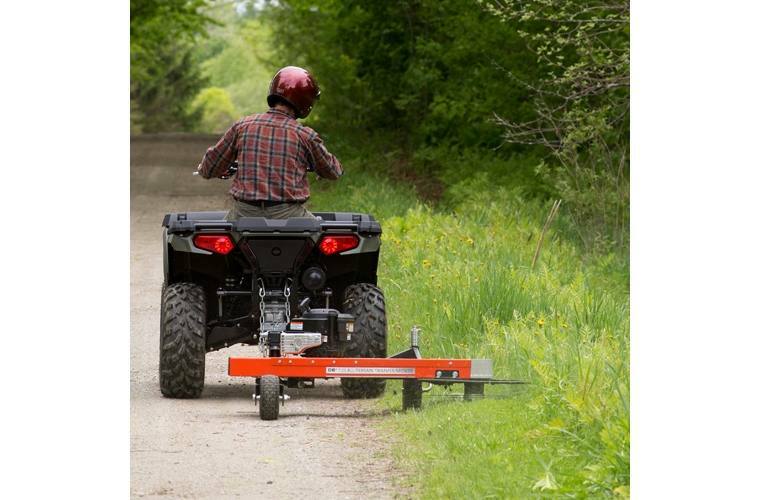 This heavy-duty unit will take care of all your rough area trimming and mowing needs. 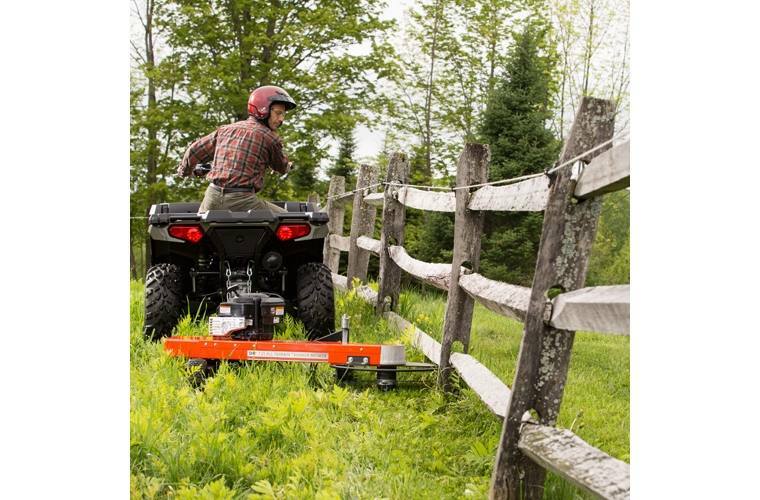 Great for fence lines, trails, ditches, and more. 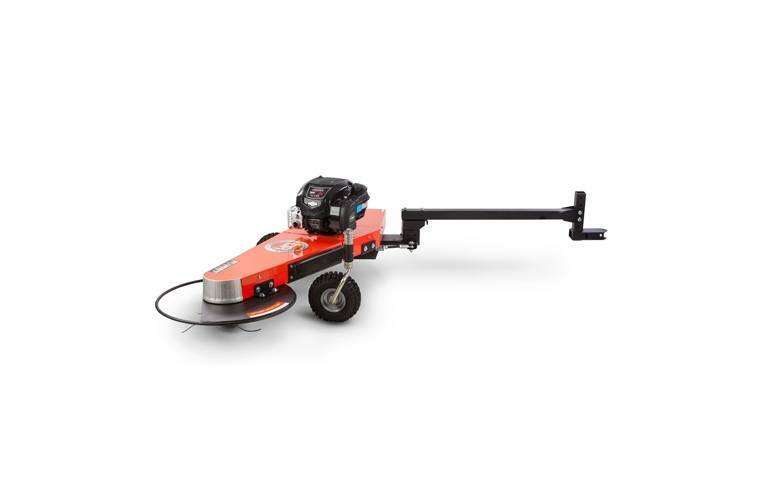 Quick-Lock Trimmer Head accepts 225 mil cord—the thickest, longest-lasting cutting cord available.